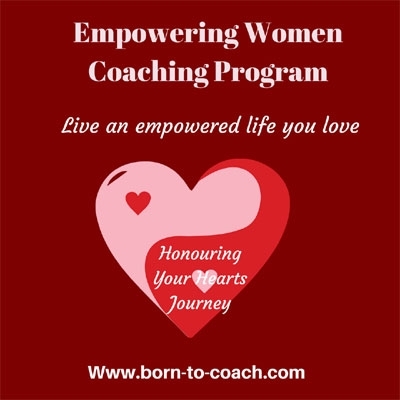 Born To Coach programs to support Women to transform their lives and live their purpose. Studio Carry ON Harry Talk Show guest Kym M Stewart (Kennedy ) will be sharing some powerful tools to help its listeners "how to visualise the life your love and create it into reality"
About Talk Show Guest in her own words. "I have been an Entrepreneur most of my working life - early on I knew our mission in life is to discover what we love to do and then work out a way to create a living doing that. With that mission in mind I have created and recreated several businesses throughout my journey so far. When I was 35 I read "Freedom In Exile" a story about His Holiness The 14th Dalai Lama's Life. It changed my view about adversity and it inspired me to embark on my own Personal Development journey to "fix" my life. It took some time and a lot of study to realise I was never broken, never "wrong" - I am a spiritual being having a human experience and the contrasts in life are our opportunity to learn and grow, to expand our human experience. At age 40 I received clear intuitive guidance to work with women which lead me to becoming a Life Coach through Jack Canfields Program. I have studied many modalities, Budhism, the Ways of the Goddess, paganism, Anthroposephy and Personal Development all have influenced me to form my own knowing of the purpose of my life. In 2010 I attracted a beautiful Personal Empowerment company with an aligned mission of making a difference, their products are outstanding and I am grateful to partner with them. I am extremely excited to be offering my Born To Coach programs to support Women to transform their lives and live their purpose.